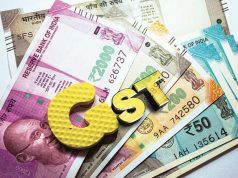 Those planning to buy new furniture or refit electric switches might have to pay less after Friday, as the GST (goods and services tax) Council is likely to slash the indirect tax rates on these items at its meeting in Guwahati. 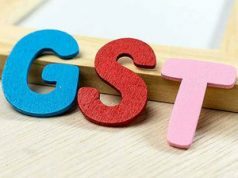 A flat 1 per cent rate for manufacturers and restaurants will be considered, against the current 2 per cent and 5 per cent, respectively. 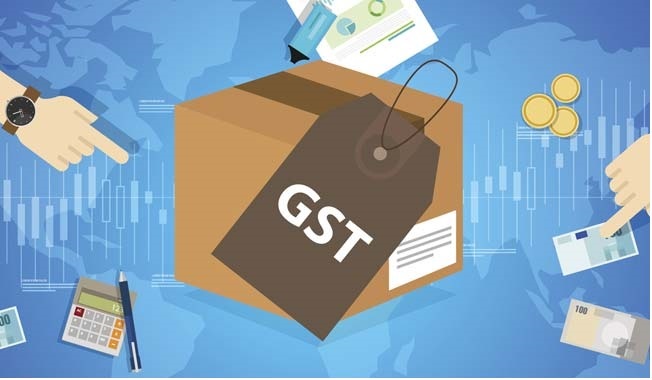 For traders, a lower rate of 0.5 per cent in the case of a cumulative turnover of exempted and non-exempted goods and 1 per cent for non-exempted goods may be allowed. Allowing inter-state sale under the composition scheme will also be taken up. Additionally, a reduction in late filing fees to Rs 50 per day, against Rs 200 at present, may also be considered. For traders, the report recommended a lower rate of 0.5 per cent in the case of a cumulative turnover of exempted and non-exempted goods, and 1 per cent for non-exempted goods. 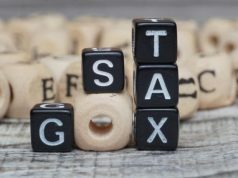 Confederation of All India Traders has also been pitching for a reduction of items in the 28 per cent tax slab. 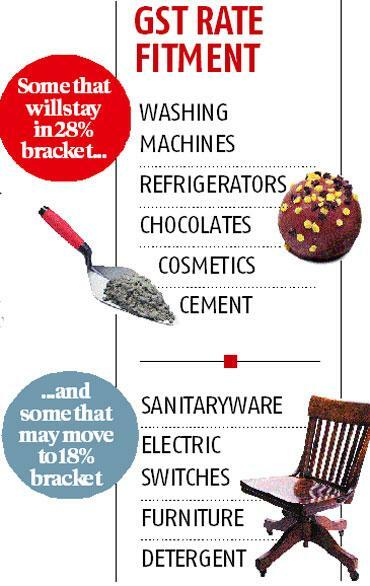 In a letter to the finance minister, it has said that items related to construction and infrastructure such as cement, builders hardware, plywood, electrical fittings, marbles, beauty cosmetics, nutraceuticals, vitamin, mineral and protein should be kept out of 28 per cent.